All rooms have been modernized for you. Enjoy your stay! 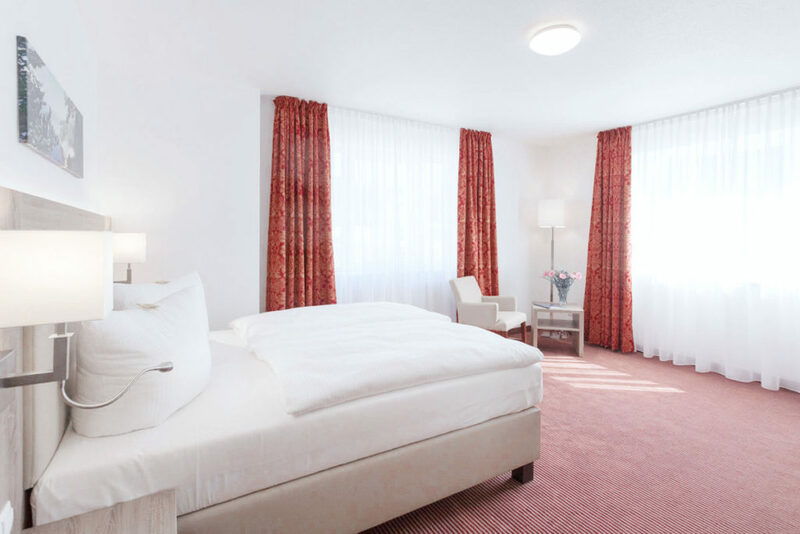 Our hotel on Bahnhofstrasse offers you 27 quality double and 2 single rooms all of which are equipped with a shower bathroom, TV, phone and free WI-FI for guests. 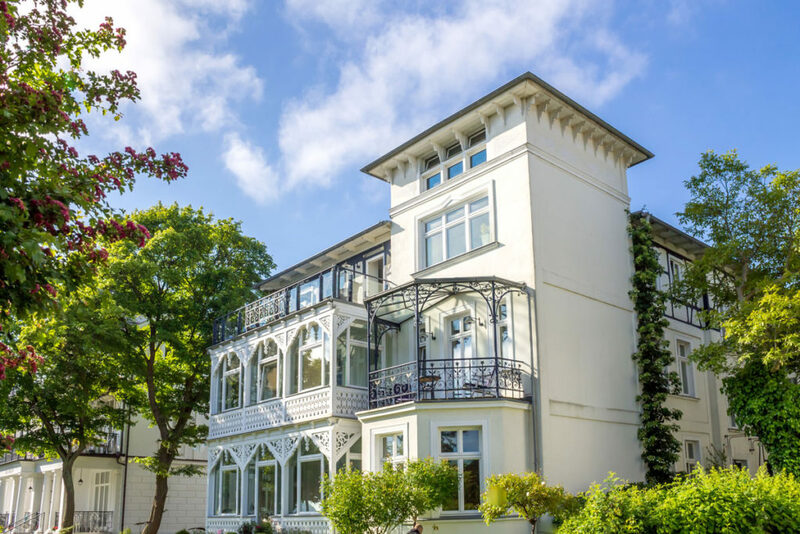 Together with our team we would like to welcome you to a pleasant stay at our hotel on the island of Rügen. The once small fishing village Binz, located in the broad white bay of the baltic sea, developed to a noble seaside resort with the beginning of the swimming establishment around 1884. 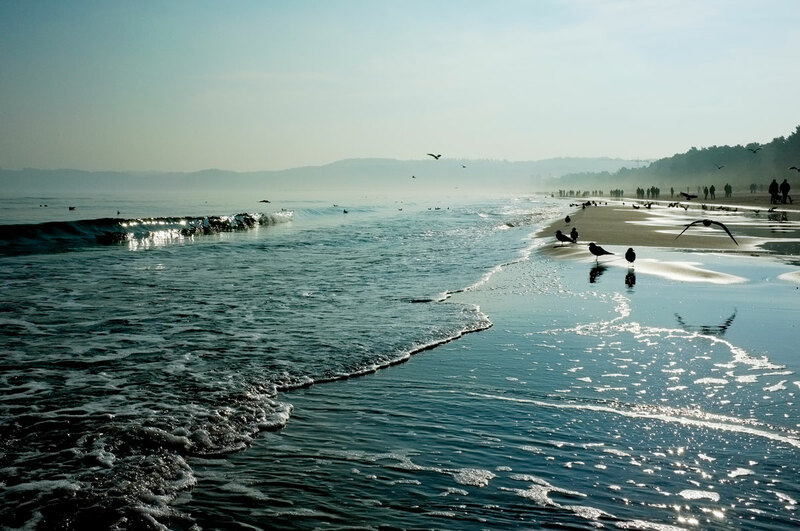 Still today the seaside-resort architecture is a distinctive element of the cities image. Discover our small but nice spa with swimming pool and sauna. Enjoy a rich buffet featuring various sausage and cheese specialities, fruits and vegetables, cereals, healthy fruit juices as well as a selection of fine coffee and tea. We can cater for your events and help you with your own original ideas. Ring us and discuss your delicious buffet and party plans. We can offer you a wide range of courses and snacks. There is something suitable for all tastes with us.